SEOUL, Dec. 3 (Yonhap) -- North Korean leader Kim Jong-un's uncle Jang Song-thaek has likely been removed from power, South Korea's spy agency said Tuesday, a development that can cause a shift in power and heighten uncertainty within the communist country. The National Intelligence Service (NIS) made the assessment at a meeting with lawmakers and claimed multiple reliable sources have "independently confirmed" two of Jang's closest confidants were likely executed in public late last month. It said that those accused were cited for corruption and activities that countered the stance of the ruling Workers' Party of Korea (WPK). 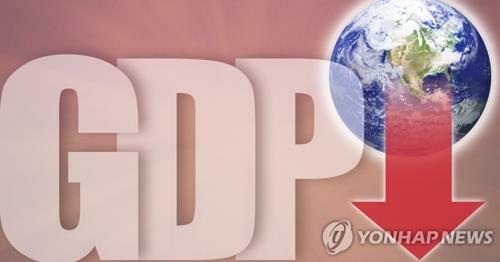 The two were identified as Ri Ryong-ha and Jang Soo-kil, senior officials at the WPK's administration department. 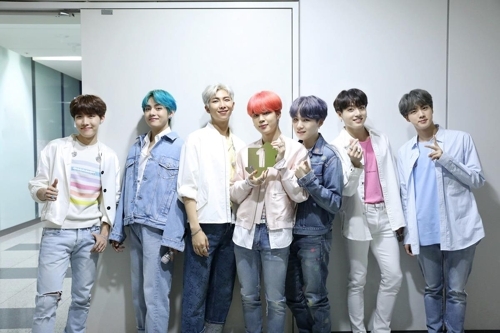 The agency said it is still trying to determine the scope of the latest purge, which appeared to be part of an ongoing process involving other people with ties to Jang. It speculated that the WPK's administration department may have been dismantled outright as a result of its close ties with Jang. The NIS said Jang has not been seen since the executions. He was last seen on Nov. 6 at a meeting with a Japanese delegation led by Kanji Inoki, a lawmaker from House of Councilors, Japan's upper house in the Diet. Jang's last appearance in Kim Jong-un's company was on Oct. 10 at an event marking the 68th anniversary of the WPK's founding. "Such signs are an indication that Jang has probably been dismissed from all posts he held, although it is not known why he fell out of favor," said a senior government source, who declined to be identified. 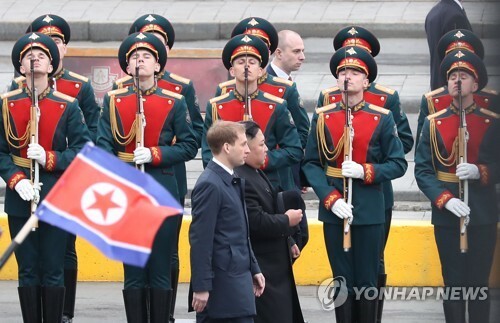 Intelligence indicated the North's military establishment has been informed of the executions and that the North Korean leader likely gave consent to such a move, the source said. "It is highly plausible that the North's security agencies and the WPK's leadership are deeply involved, which means the leader gave consent," he said. Jang is married to Kim Kyong-hui, the aunt of the North Korean leader. 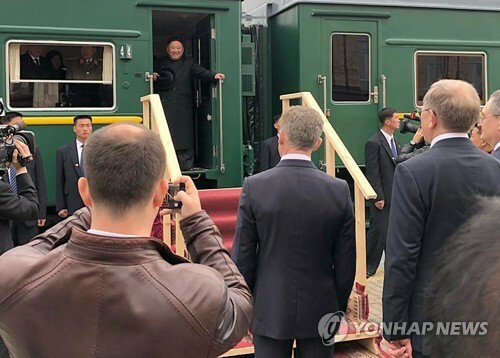 He holds the position of vice chairman of the powerful National Defense Commission and is widely regarded as the most influential figure in North Korea after Kim Jong-un. 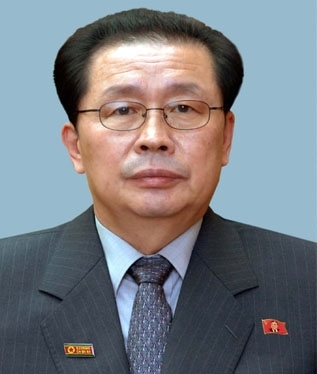 He is a member of the WPK's Political Bureau and the Central Military Commission as well holding other senior posts. 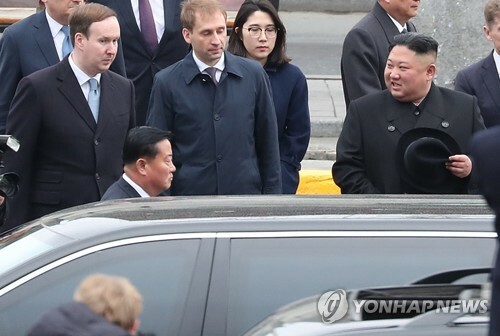 Most experts credited the 77-year-old for playing a key role in Kim securing power after the sudden death of his father Kim Jong-il in late 2011 and views him as his young nephew's main protector. The incumbent leader is reportedly around 30 years old, with little experience running the country. 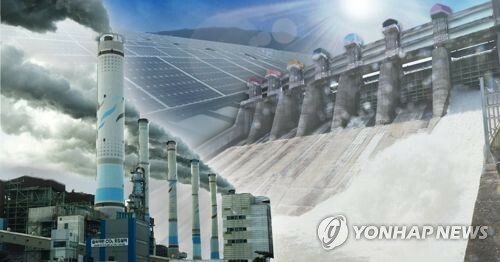 Other government agencies, meanwhile, said that Pyongyang seems to be trying to minimize the fallout from the executions and Jang's fall from power. 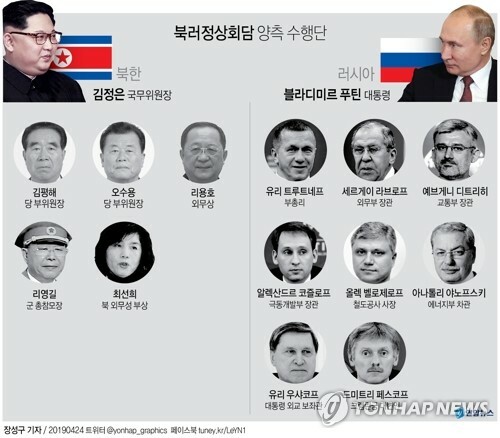 "Recent media commentaries calling on the people to faithfully express allegiance to the leader and calls to uphold the so-called monolithic ideological system centered on the leader may be a further tell-tale signs of change in the top ranks," a unification ministry insider said. The official speaking under anonymity said Seoul did not know where Jang was or if the likely purge affected Kim Kyong-hui. Jang is reported to have become distant from his wife. "If Jang has been removed, it may be the result of a power struggle at the top, and Seoul is carefully monitoring developments," he said. 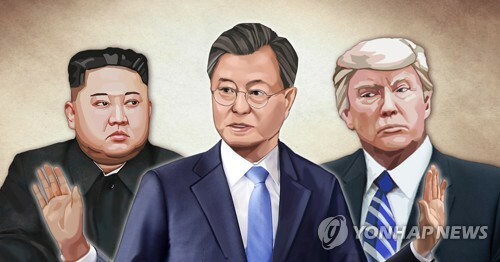 He speculated that if Jang was sacked it can heighten uncertainty in the regime and even raise tensions on the Korean Peninsula, depending on who fills the power vacuum. The expert said that Jang and his supporters had come under scrutiny in the past for corruption and that the uncle had been restrained in his public activities. "Compared with 106 appearances made together the leader in 2012, he only accompanied Kim on 52 occasions for the whole of this year," the official said. 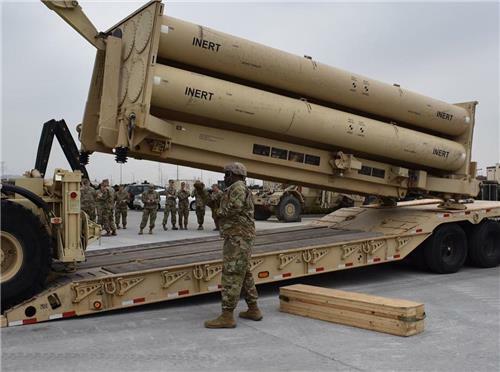 South Korea's military said that it did not detect any unusual activities in the North and that North Korean troops were carrying out routine winter-time exercises.